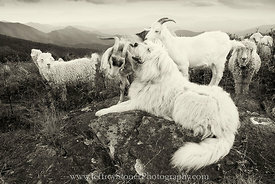 A herd of Angora goats grazes the Roan Mountain Highlands near the Appalachian Trail which runs along the Tennessee / North Carolina border. 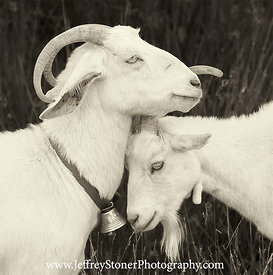 The goats spend the summer on the mountain balds at 5700'-5800’ in elevation as part of the Baa-tany Goat project. 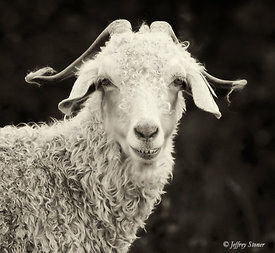 The 10-year project began in 2008 in an attempt to restore the Grassy and Alder Balds using goats as an experimental management tool. 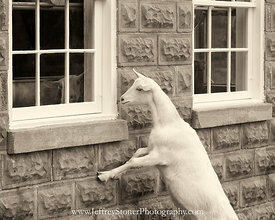 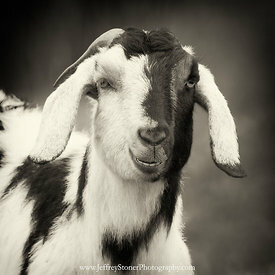 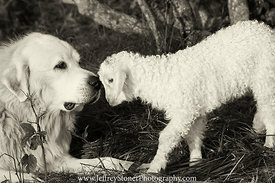 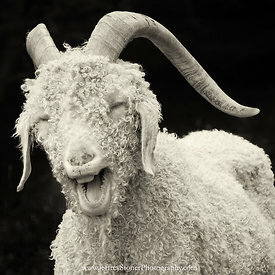 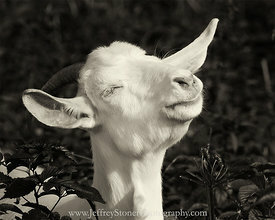 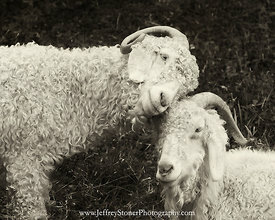 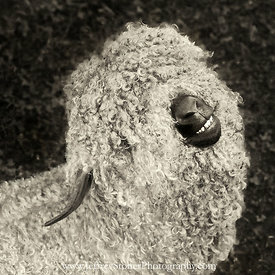 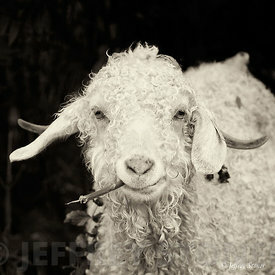 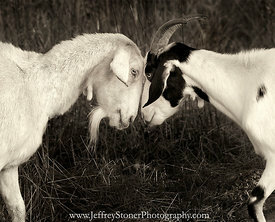 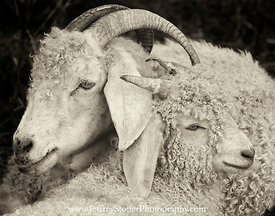 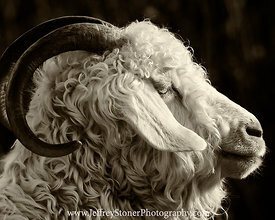 I've been photographing the goats since the inception of the project. 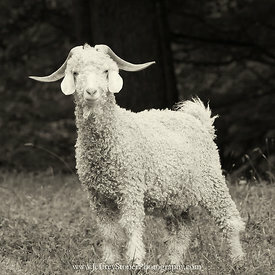 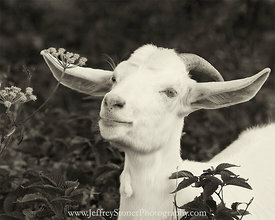 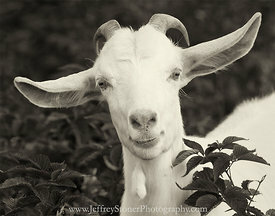 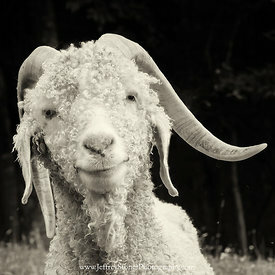 Every summer I hike to the balds to visit with them and make a goat portrait or two.